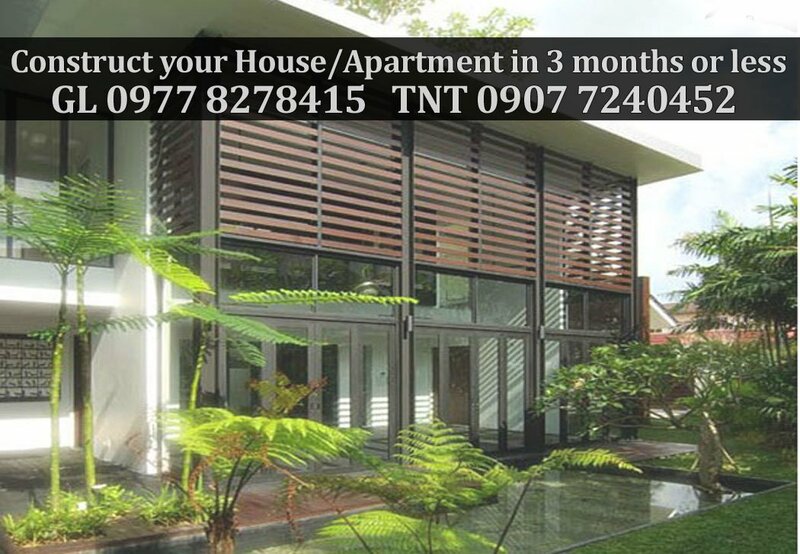 There are a lot of properties in Bacolod and few of them, are exceptional in Design. Quatro Patria Residences is an exquisite 4-Unit Designed Residential Development conceived as a modern Cluster-Community in the Heart of Bacolod City in Negros Occidental. These 3-4 Bedroom Units are perfect for OFWs wanting to purchase their dream home. If you are a regular Pagibig Contribution, it may be time to get the loan on the limited units. To see the progress of construction and for more information about QPR visit QPR House for sale in Bacolod or call 433 3476 in Bacolod City. Categories: Architects, Bacolod City | Tags: Architect, Architects, Architecture Bacolod City, Bacolod City Home, Bacolod Construction, Cluster Houses, For Sale, House for Sale, Modern House, Modern Residence, Patria Amallo, Patria Azul, Patria Rojo, Patria Verde, QPR, White Modern House | Permalink. The OFW and their Dream Home! 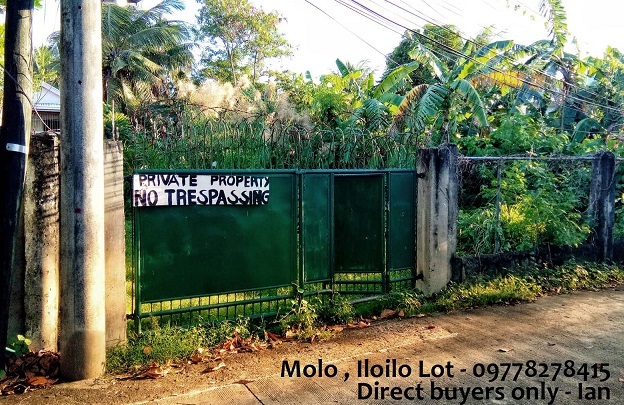 One of the primary reasons Filipinos opt to work abroad is to fulfill their desire of having their own bacolod dream home. Most of our countrymen finding it hard to save even for that small house and lot since making both ends meet with their measly income is already difficult. The Solution is to work overseas since jobs there pay much much more. A higher paying job would certainly provide an OFW enough cash to save for that dream home. 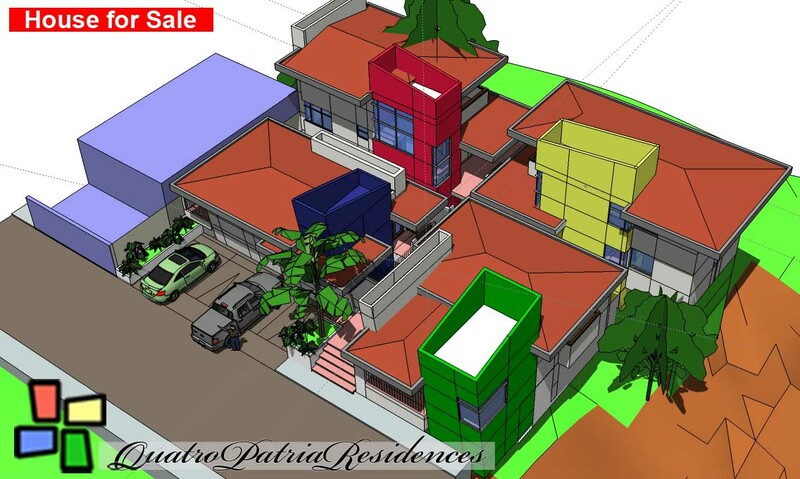 Categories: Archian, Architects, Bacolod City, Dubai, Finances | Tags: Architect Ian, Bacolod Architect, Bacolod House, Bacolod Property, Bacolod Residence, Buy a House, Dream Home, Dubai Filipino, HDMF, House for Sale, New Modern Design, OFW Loans, Overseas Filipino, Pagibig Funds, Pagibig Loan, QPR, Quatro Patria, RA9679 | Permalink. 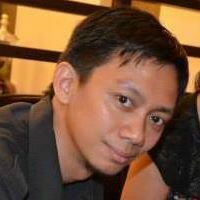 I can remember years ago when I was working in Manila. At one time, I considered the cost of buying property, perhaps my first “dream home”. Making the Math, I analyzed, estimated, evaluated, guaged and planned till I finally choked on the reality. It would probably take 3 lifetimes; 1 lifetime for down payment and another 2 to repay the loan. The house is not even my Dream House. It was not that I had sloppy finances, I was a prodigious saver, but the picture of fully paying off a house isn’t real. Now that I am finishing construction of my first house, I am thankful that there is Pag-IBIG. 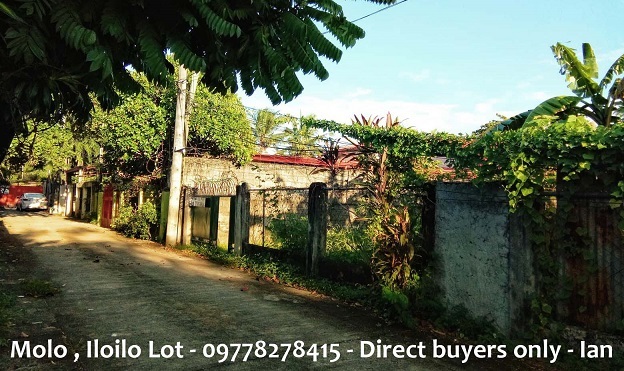 Categories: Archian, Architects, Bacolod City, Dubai, Finances | Tags: Architect Ian, Bacolod Architect, Bacolod House, Bacolod Property, Bacolod Residence, Buy a House, Dream Home, Dubai Filipino, HDMF, House for Sale, New Modern DesignOFW Loans, Overseas Filipino, Pagibig FundsPagibig Loan, QPR, Quatro Patria, RA9679 | Permalink. We were discussing the Pag-IBIG Fund in the past weeks. Before you go to the nearest Consulate, Embassy or Pag-IBIG Office, you might want to read the following.